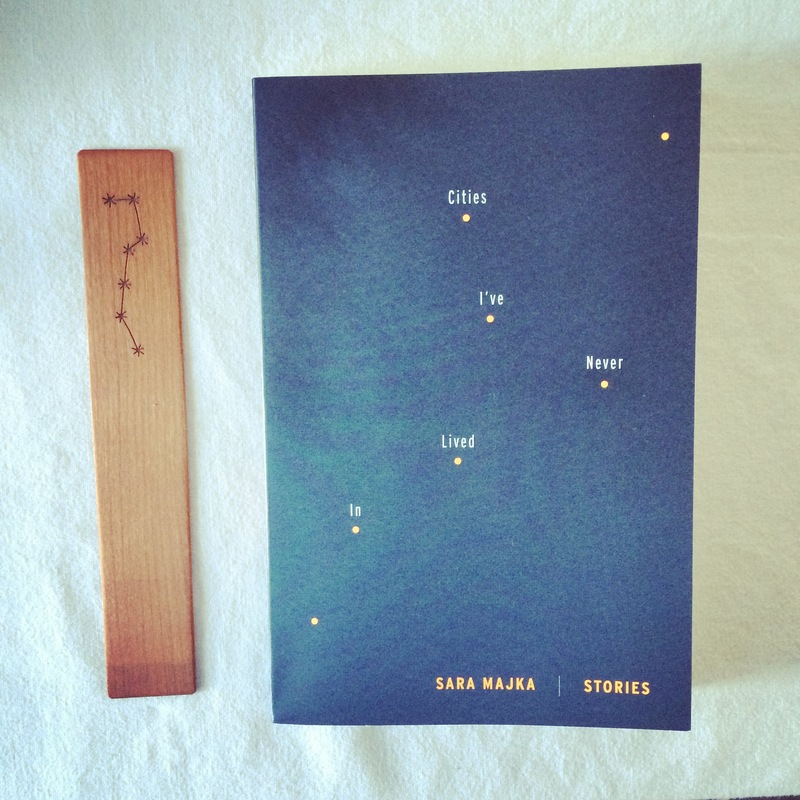 Sara Majka’s Cities I’ve Never Lived In* is a collection of stories profoundly concerned with isolation, so much so that at times I felt almost too distant from the action and the characters. Still, I was impressed by these glimpses of other lives, and impressed by Ms. Majka’s ability to seamlessly blend fiction and autobiography. The narrator of many of these stories is divorced and rather adrift; she collects stories as a way to connect. The people we read about are in many cases scraping by: a man who abandons his daughter in northern Maine when he can’t find work in their town; an artist who sells a piece he doesn’t have any right to sell; an grandfather looking after his grandkids while their mother works a ferry ride away. (It’s not a coincidence that islands feature prominently in the collection). There are unsettling stories. People go missing; a whole island disappears; a young woman drowns. I sometimes felt as if I were reading through a mist, that Ms. Majka’s simple but subtle prose had lulled me into thinking I could easily understand these characters and these places. But that wasn’t the case. I thought that instead of an extended review of Cities I’ve Never Lived In (you can read one here and another here), I’d try to give you a sense of it by recommending (somewhat) related works. If you were to pair Cities I’ve Never Lived In with a painter, the immediate choice would be Edward Hopper. Though best known for Nighthawks, I’ve always preferred his stark New England Landscapes (like Hills, South Truro, held at the Cleveland Museum of Art) and his portraits of women in isolation, like Morning Sun, held at the Columbus Museum of Art). 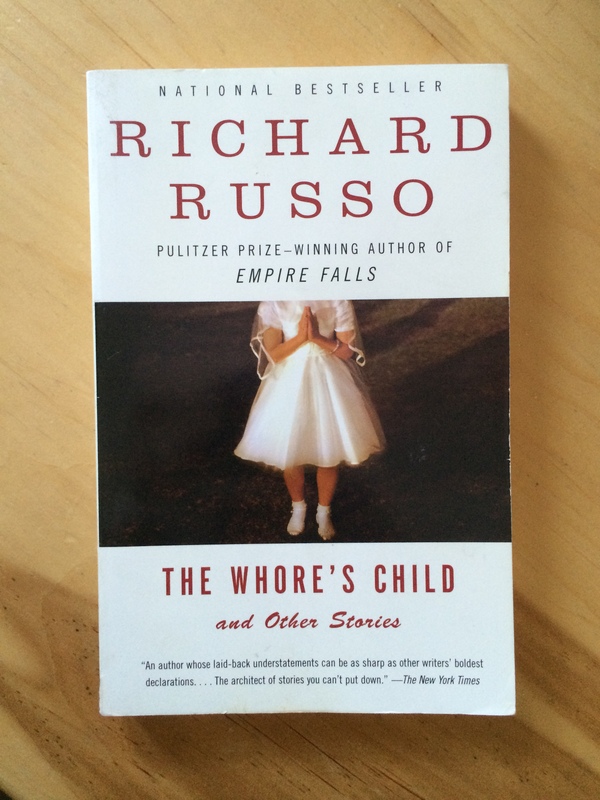 Richard Russo’s 2002 collection The Whore’s Child and Other Stories came to mind when I read Ms. Majka’s descriptions of life in economically depressed Maine. Mr. Russo is a chronicler of small-town New England and New York (state); if you liked the settings of Cities I’ve Never Lived In and are looking for stories with a different feel (more drama, varied narrators), you might give this collection a try. And here’s the oddball of the bunch: Lost in Translation, the 2003 movie set in Tokyo that stars Bill Murray and Scarlett Johansson. Chances are you’ve seen it—I don’t know many people who haven’t—but the main narrator of Cities I’ve Never Lived In makes me think of Scarlett Johansson’s wandering and wistful Charlotte, and both works are explorations of loneliness and the impermanence of connection. If you’ve read Cities I’ve Never Lived In, what other books or artwork did you connect it with? Lost in Translation is one of my favorite movies, and I’ve enjoyed the Russo books I’ve read. Your connection with Edward Hopper makes me think of The Lonely City by Olivia Laing (excellent) — he’s the subject of one of her chapters. All signs point to me needing to try these stories. Lost in Translation is one of my favorites too (and I adore Richard Russo); Elle recommended The Lonely City too, I think. Really must read it. I love that you compare the book to the paintings by Edward Hopper. Book and art pairings should be made more often – they go well together! And it would broaden my knowledge of art (it’s not very broad). 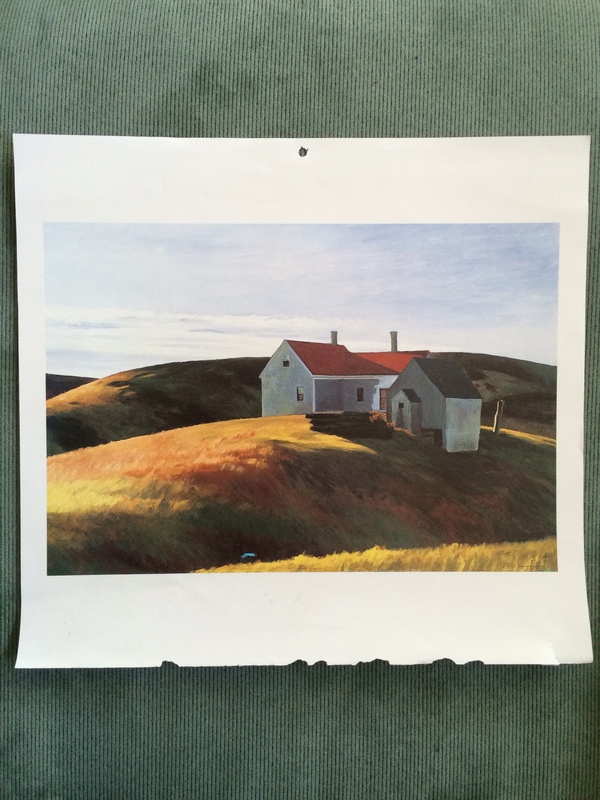 For example, I didn’t know that the cover of The Empty Room by Lauren B. Davis was an Edward Hopper painting. Someone needs to start a blog that matches books to art! Anyone?? That is a very creative way to approach your review. Thanks Kay. I admit I often struggle with reviewing short story collections effectively. Yean, that’s true. I find myself just telling the plots of a few of the stories. Not very original or revealing of the essence of the book. That’s what I do to, and honestly I think reviews usually have to give plot summaries (just like reviews of novels). I just wasn’t up for doing it this time. Well, that’s true. I really hate it when I’m looking at a book, and all they include on it are quotes about how good it is (or how good the author’s previous books was) but no plot synopsis. What a beautifully stated review! I just finished it last week and agree that “I sometimes felt as if I were reading through a mist”. I had to get over the fact that I felt melancholy while reading and just absorb the prose and feeling behind these lost characters. Comparing the book to Lost in Translation’s Charlotte is another spot on comparison, which is one of my favorite movies as well. The writing is quiet and yet profound in the isolation. Speaking of Russo, I picked up his short story collection at a library sale this weekend – I think the one you mentioned here – but put it back down! I’m wishing now that I hadn’t (was trying to stay disciplined in my purchases ;-)).